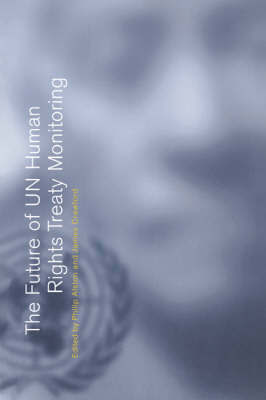 Analyses in detail the strengths and weaknesses of the UN human rights treaty system. Every state in the world has undertaken human rights obligations on the basis of United Nations treaties. Today's challenge is to enhance the effectiveness of procedures and institutions established to promote the accountability of governments. This volume contains detailed analyses of the strengths and weaknesses of the system, written by leading participants in the work of the treaty bodies. Their recommendations provide a blueprint for far-reaching reform of a system of major importance for the future of international efforts to protect human rights.